Metal roof installation requires a unique set of skills. It requires you being cautious to avoid doing an improper, half-hearted job. 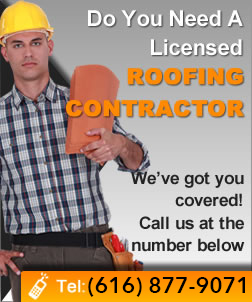 Installing any kind of roof is not something worth taking lightly or casually. Otherwise, the roof might collapse and cause serious injuries or damages to property. This type of work requires a lot of planning. Metal roofing is popular because of many reasons. Not only is it durable, but also beautiful and energy efficient. Flashing is highly appropriate. It is not only for the pitch on your existing roof, but also metal roof panels and framing. A good, well thought out plan is necessary before you rush to the hardware store to buy anything. The plan should be a drawing of the building and the exact type of metal roofing you wish to install. Without the detailed drawing, your chances of buying the wrong stuff will be rather high. Buying the wrong materials is a waste of time and money. The person tasked with installing the metal roof has to prioritize safety. Whether you hire a professional or opt to do it yourself, do not compromise safety. For the best results, you should hire a professional even though this might mean paying more money. This explains why you need the best protective gear with which to protect your eyes, hands and head. Wear an overall and have a harness around to reduce your chances of falling from the ladder or roof. There is a procedure to follow if you are to do a good job. First, measure the roof. This is where you will require the detailed drawing mentioned above. Once you have taken all the measurements, the next step would be ordering the metal roof panels. Before you begin any work, ascertain that all the shingles are covered properly. Next, you will have to find ways of laying the batten boards in the right place. The eaves need some attention too. It is impossible for you to install metal roofing properly without touching the eaves. Therefore, remember to install eave flashing. Next, apply the closure strips to ensure the metal roof is properly attached and held down in place. The assumption here is that you already installed the appropriate edging and added the required metal panels. Do not forget to install the flashing too. One of the most important steps in installing a metal roof is to finish the work well. The roof needs proper finishing. The fact that a roof is in place does not indicate that your work is complete. Check that the entire roof is covered with metal roofing. Confirm that all the edges are not only smooth, but also finished well. Confirm that the roof does not have any loose pieces. Clean up and remove all debris, nails, metal or screws that could cause injuries. 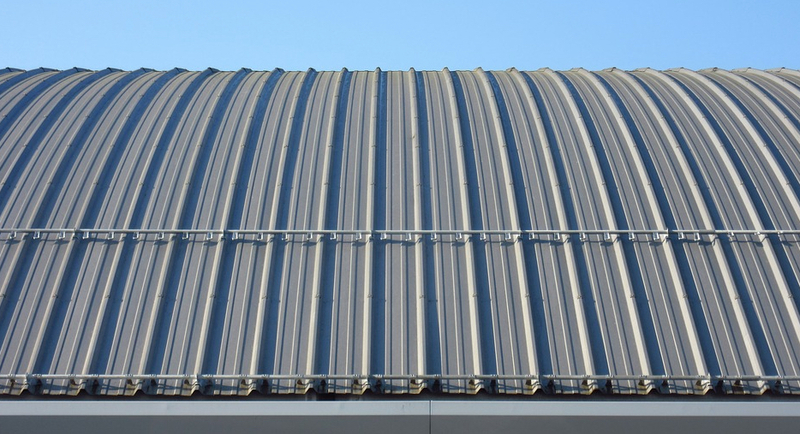 Therefore, follow these tips to install your metal roofing. Even if you hire a professional to install it, check that he follows or adheres to this guideline too. With the metal roofing properly installed, your home should enjoy the full benefits. Your pocket will also feel the benefit as you would never have to pay more for energy and utility bills. Throughout this project, safety should never be compromised.